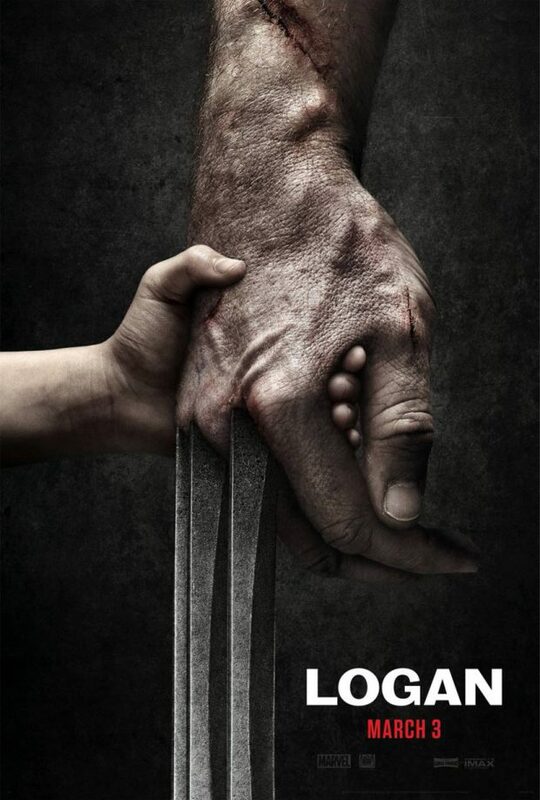 Hugh Jackman recently -supposedly- ended his iconic tenure as the X-Men character Wolverine in James Mangold’s Logan. To mark the occasion Craig, Angus and Natalie got together to discuss the film. Emotions ran high and there was a lot to say about the film, Hugh Jackman himself and a whole load of other barely/unconnected things that tend to come up during these discussions.